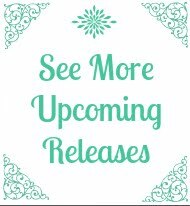 Mystery Lovers' Kitchen: RELEASE DAY NEWS! 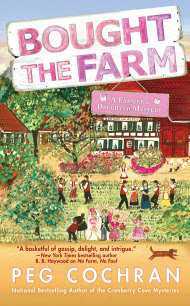 Food Lovers’ Village Mysteries continue. Wedding preparations are in full swing at Love Blossom Farm as food-and-lifestyle blogger Shelby McDonald transforms the property for her friend Kelly's down-home country-style reception. But when the lead singer of the wedding band turns up dead--drowned in a trough full of rainwater and strung up like a scarecrow--the police round themselves up a barnful of suspects. It seems that Travis sowed the seeds of discord wherever he went, and when it becomes clear that everyone from the groom to Shelby's own staff has motive, tracking down Travis' killer is going to be more difficult than finding a needle in a haystack. As Shelby finds herself drawn deeper into the investigation, she'll have to move quickly before the killer decides to put her out to pasture. Ah, release news! As a reader, can't tell you how much I appreciate the opportunity to take a break from reality and to delve into a diverting story. Authors are wonderful. Happy writing and many sales to you! Thanks, Lil! Isn't it great how you can travel anywhere, any time, on the page? 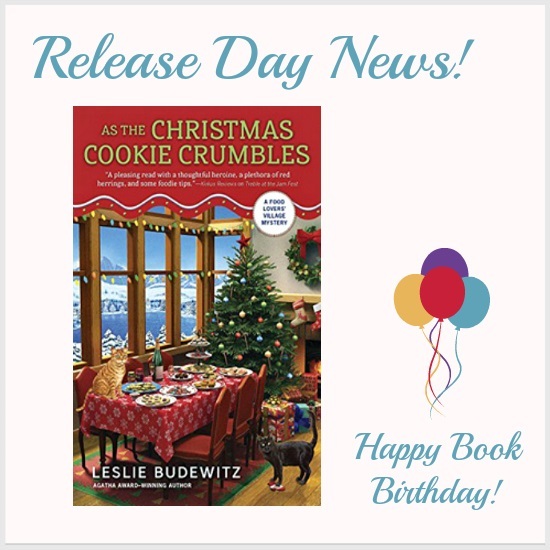 Just dropping in to share my happy congratulations to Leslie and Peg on your new releases! I have it in hand and look forward to reading.